We met friends who are also in Japan at this time and went around Shibuya area. 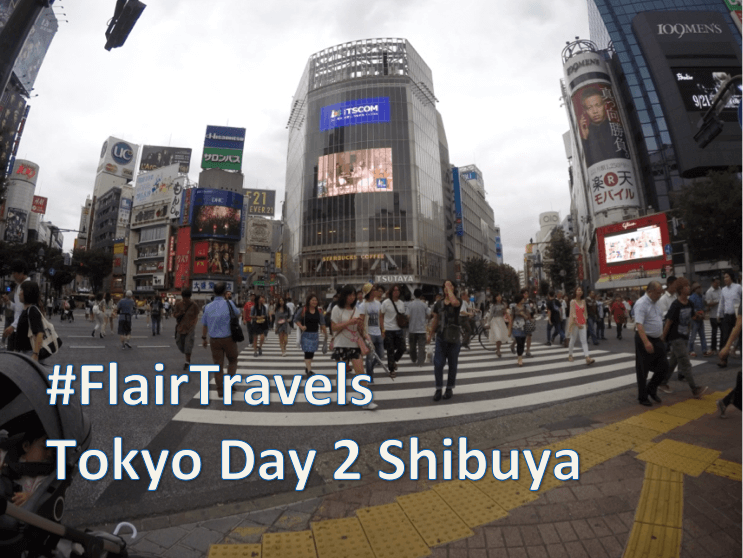 We went to the busiest intersection in Tokyo – the Shibuya intersection. We also went to the Hachiko’s statue, Meiji Jingu, Yoyogi Park, Harajuku street, Cat Street, r.a.a.g.f. Rabit Cafe (bunny cafe), Sunshine City and Sunshine 60 st. We also ate a ton of things! If you don’t know who Hachiko is, you gotta watch that movie. Then we walked around Harajuku area to spot some fashionable people and cosplayers. Sadly, there are not many cosplayers here unlike before. Then we walked to Meiji Jingu and Yoyogi Park. We ate at some sushi restaurant with conveyor belt and separated from our friends.